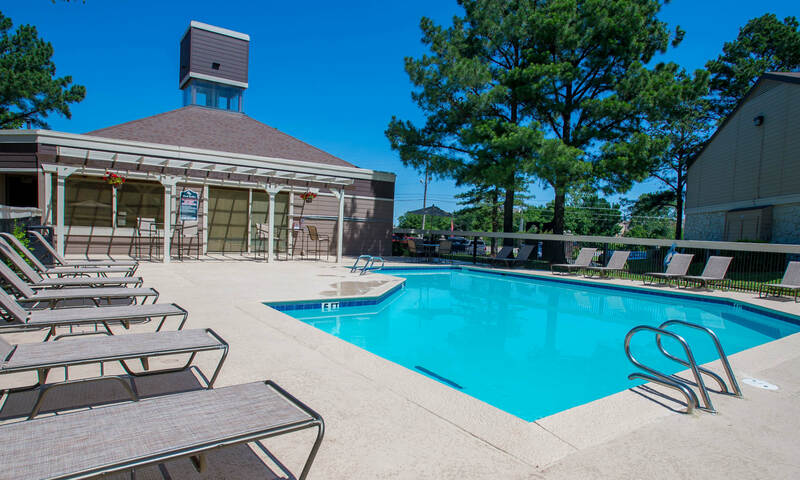 Live a life of comfort and convenience at Eagle Point Apartments in suburban South Tulsa, OK. 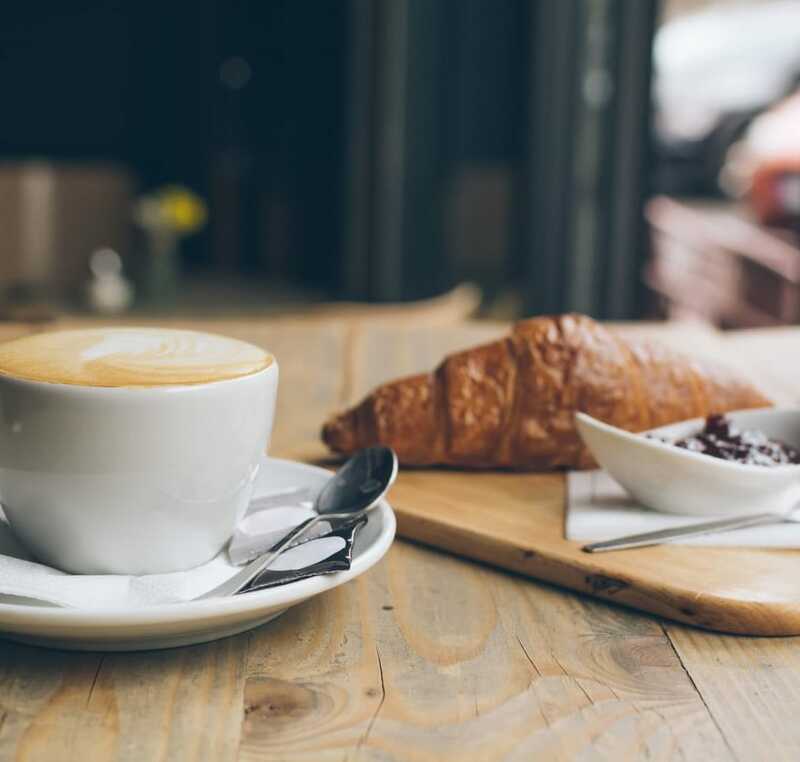 Adventure awaits in the heart of a vibrant district packed with shopping, restaurants, and entertainment options. 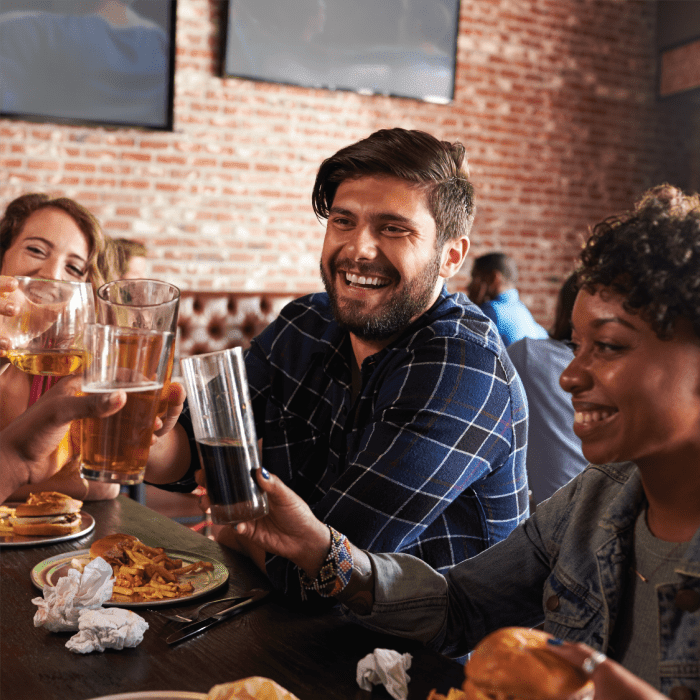 Stock your closet with a trip to Woodland Hills Mall or grab a bite to eat at Johnny Rockets or Fireside Grill. 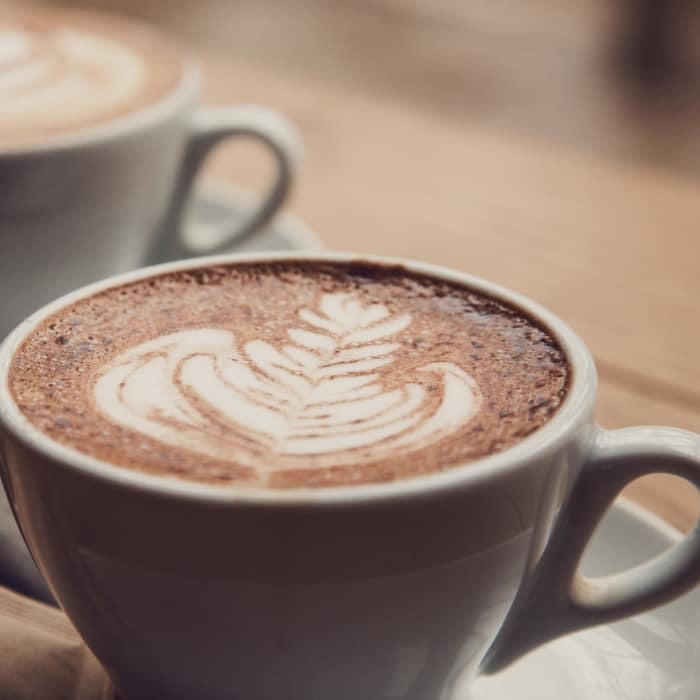 For a day of fun, head to the Tulsa Zoo or the Philbrook Museum of Art. 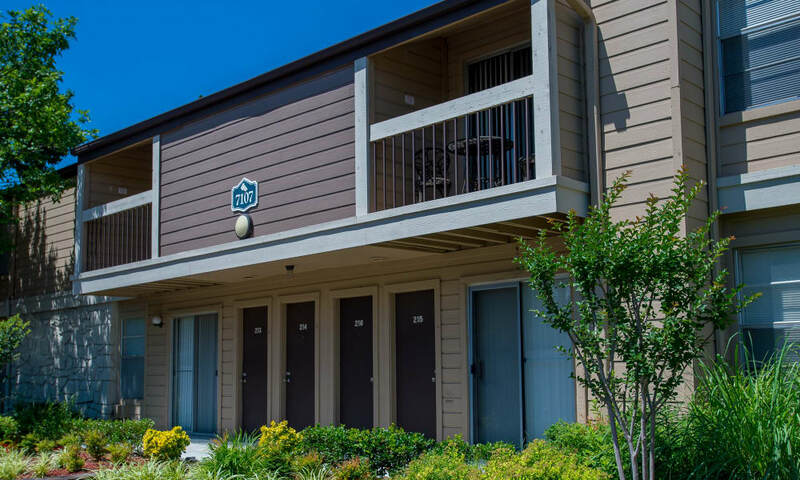 Our studio, one, and two bedroom apartments feature walk-in closets, fully equipped kitchens, and reliable cell phone reception. 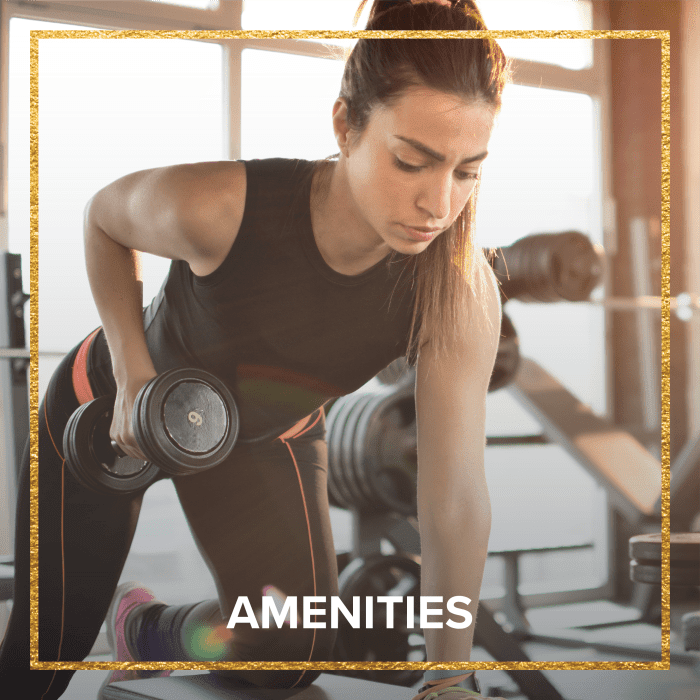 Eagle Point Apartments’ well-equipped fitness center, bark park, beautiful clubhouse, and sparkling pool are a fit for your active lifestyle. 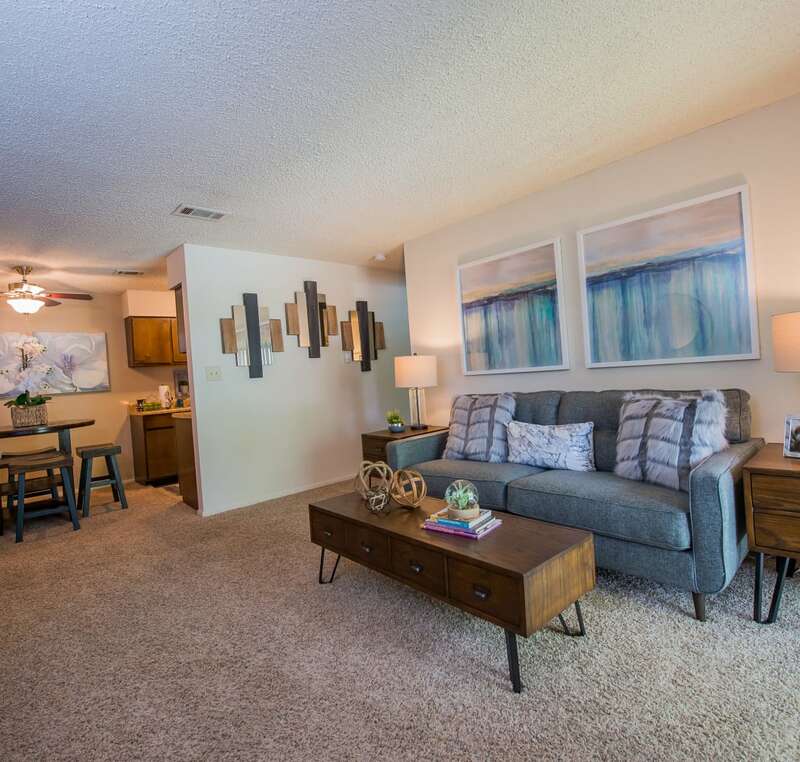 Our studio, one, and two bedroom apartments in South Tulsa, OK, come in five floor plans and offer up to 900 square feet of living space. 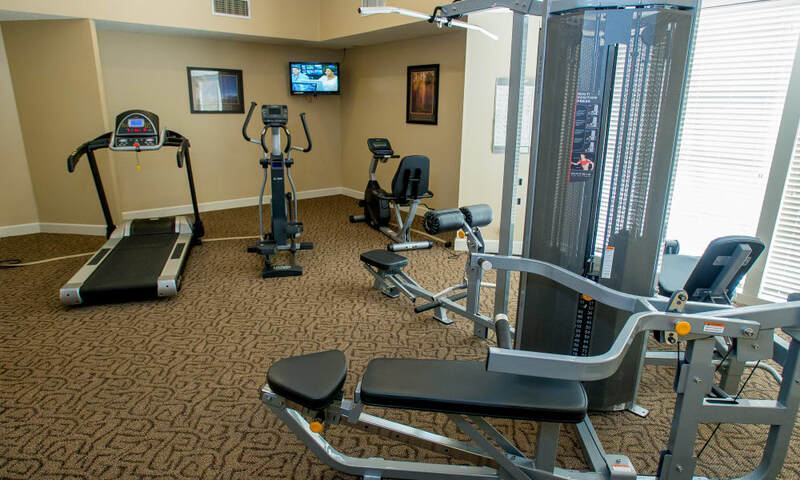 Blend comfort and convenience with features such as walk-in closets in all apartments. Select homes even feature a fireplace and washer and dryer connections. 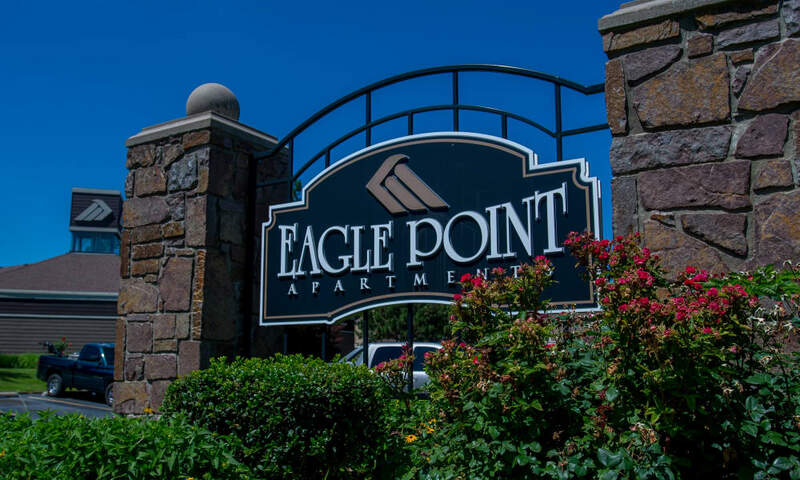 Eagle Point Apartments in South Tulsa, OK, is truly a place to call home. 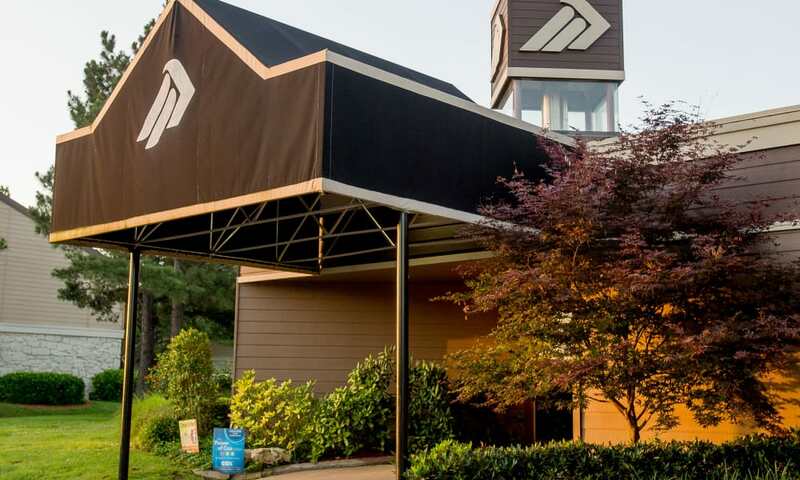 An inviting clubhouse, refreshing pool and sundeck offer ample opportunity for relaxation. 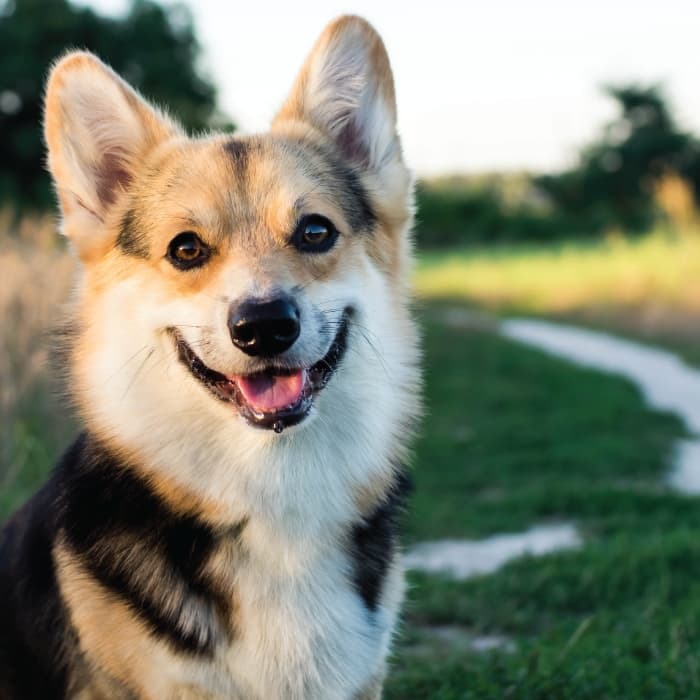 Take your dog for a stroll through our bark park. 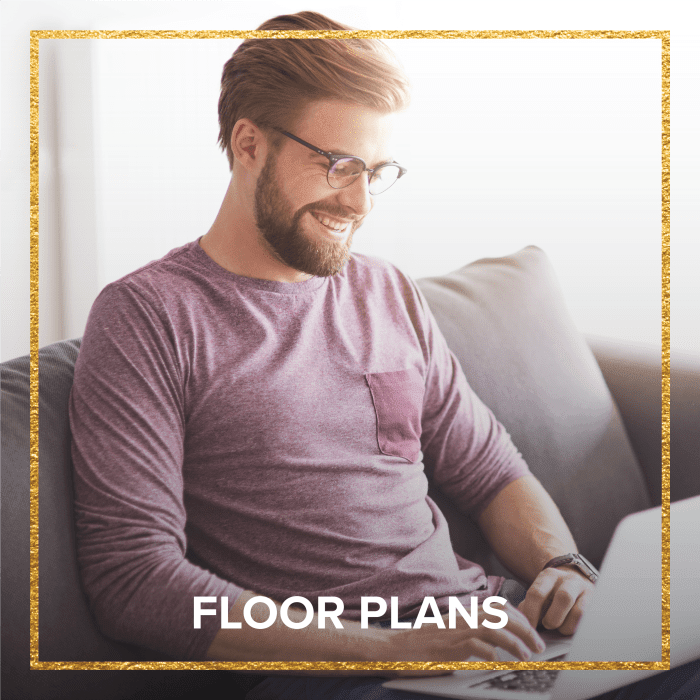 Get your work done at our business center, and enjoy the convenience of package receiving, 24-hour emergency maintenance, and electronic payments. 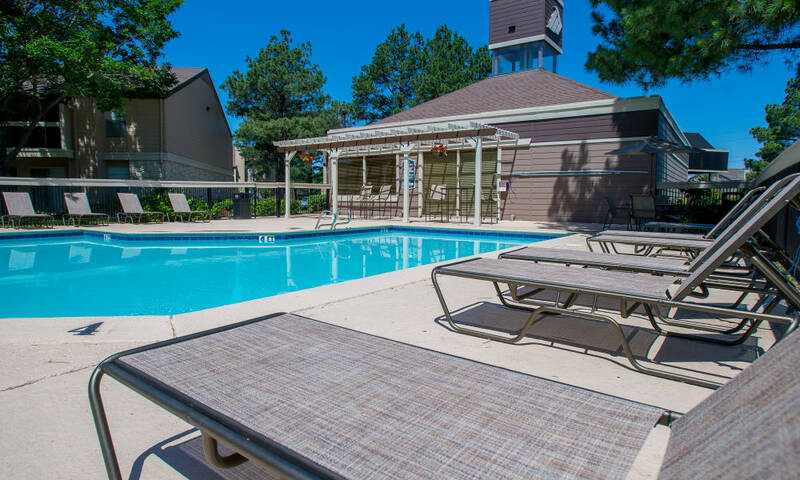 Eagle Point Apartments puts you close to Woodland Hills Mall in South Tulsa, OK, meaning everyday convenience is on your doorstep. 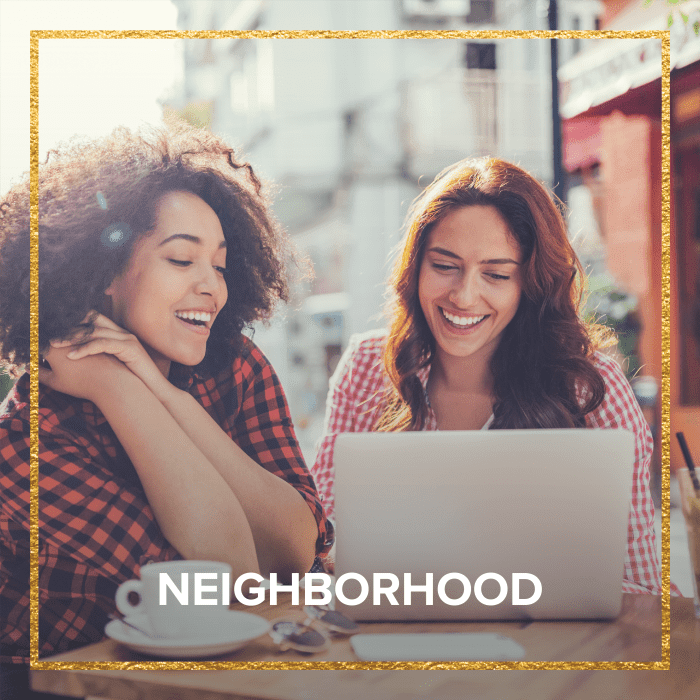 Located near several major highways and in the middle of a bustling district loaded with great dining, shopping, and entertainment options, you’re never far from your next adventure. 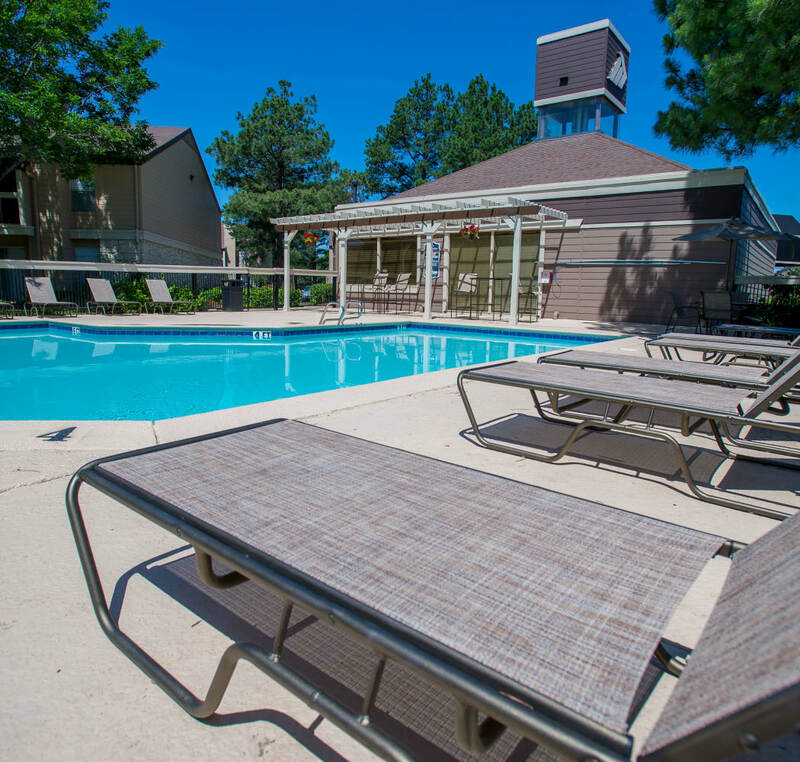 With many major employers and schools nearby, you truly are in the middle of it all at Eagle Point Apartments.